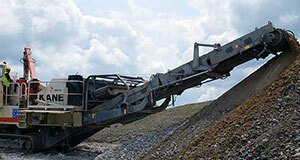 In 2001 Kane Group acquired GJ Gaywood demolition, a company with over 50 years’ experience. 5 years later the demolition capability of the group was further enhanced with the acquisition of Arkoss Demolition Ltd, another locally based demolition contractor. Demolition has now become an integral part of large-scale regeneration projects undertaken by the Group. Demolition services are available both independently and as part of integrated packages which may include asbestos removal, hazardous waste and contaminated soil disposal as well as bulk earthworks. Kane Group operate a large range of specialist demolition equipment, including purpose built high reach machines with up to 40m of vertical reach and 17m of out reach. 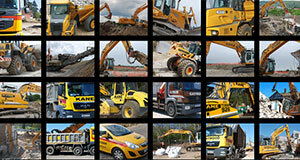 Adhering to a strict policy of replacing all major items of plant and tipper vehicles on a 3 year cycle is essential. This ensures that our customers benefit from the latest technology and safety features available in the market place.